A two-hour meeting between President Mikhail Saakashvili and the leaders of Georgia's opposition has yielded no results. This comes after a month of mass protests demanding he step down. The talks took place behind closed doors in the Interior Ministry, with representatives of the Alliance for Georgia, Georgia's Path, and National Forum parties participating. "He [Saakashvili] believes that everything is fine in the country, but we have a different opinion on that account." 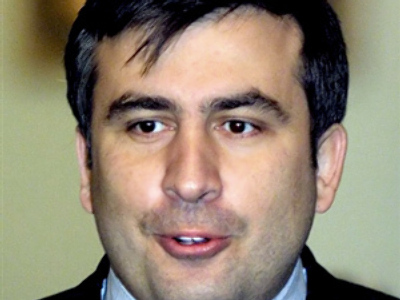 "We will continue our action until our principal demand – Saakashvili's resignation – is met," the opposition leader said. Later, the opposition held a rally in front of Georgia's parliament building which brought together about 10,000 supporters. They vowed to take the protests nationwide. 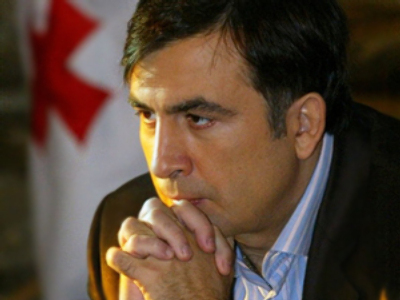 “We will keep on fighting for Saakashvili to resign, for freedom of the press and for protection for all our citizens. We seek to achieve our aims in well-devised and peaceful moves,” the leader of Alliance for Georgia and Georgia’s former UN Ambassador, Irakly Alasania, told the crowd. 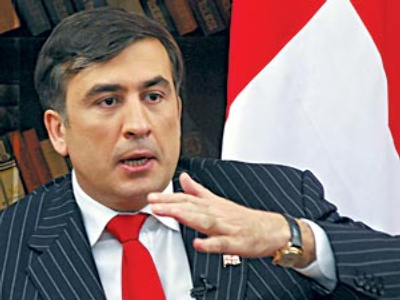 The opposition blames President Saakashvili for dragging the country into a crisis because of his actions during the August conflict when he attacked Georgia's then-breakaway republic of South Ossetia in order to return it to Tbilisi's control. They are also angry at his inability to tackle the dire economic situation in the country and blame him for weakening the country’s democracy. 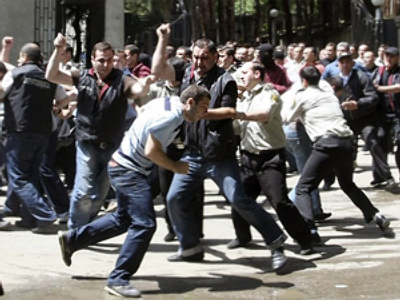 The Georgian leader said he had offered his opponents cooperation in various state structures. “I would be glad to see opposition representatives on various responsible positions,” he is quoted as saying. He also said that the sides had agreed to continue talks. Salome Zurabishvili, Georgia’s former Foreign Minister and one of the opposition leaders, commenting on today’s meeting said “Misha [Saakashvili] has become absolutely virtual”. Meanwhile, the situation in Georgia remains unstable with two top military officials still being held in connection with an alleged coup plot. 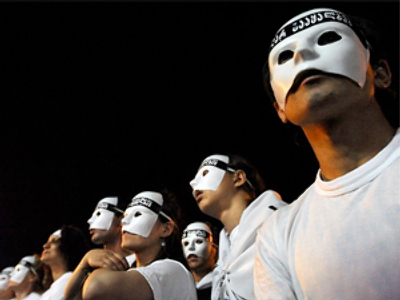 A military division was reportedly prevented from moving against the government last week. Russia is expected to raise the issue of Georgia during its chairmanship of the UN Security Council. Currently, NATO-led military exercises are being held in the country despite strong criticism from Moscow. The exercise involves servicemen from countries including the U.S., the UK, the United Arab Emirates and Greece. Russia declined an invitation to take part, saying the event was a provocation and would not ease tensions in the Caucasus region. Six more countries also turned down the invitation, among them Armenia and Kazakhstan, who are Russian partners in the Collective Security Treaty Organization.